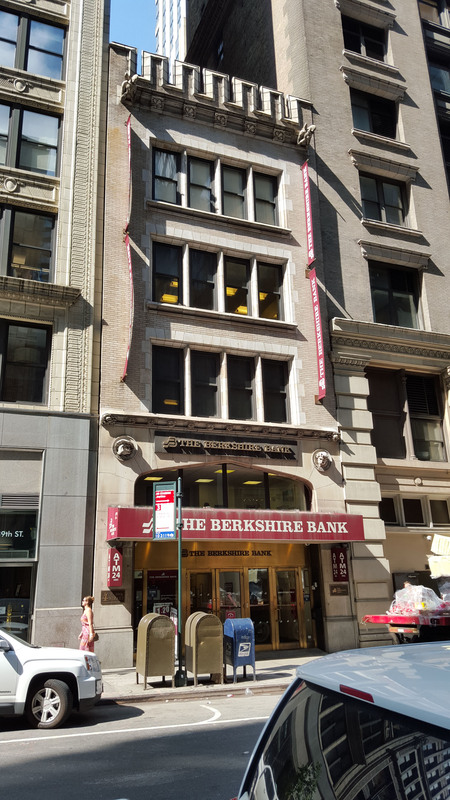 A pair of handsome early 20th century buildings, 1486 & 1488 Fifth Avenue exhibit various Italianate and Beaux Arts details in a suave mishmash characteristic of the period. 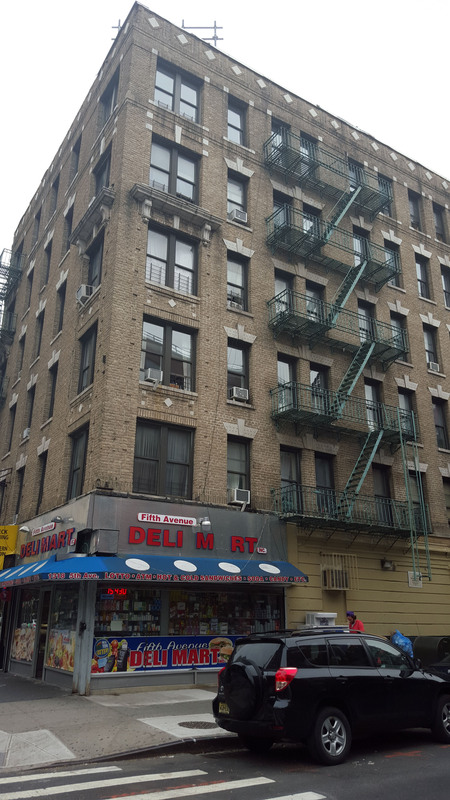 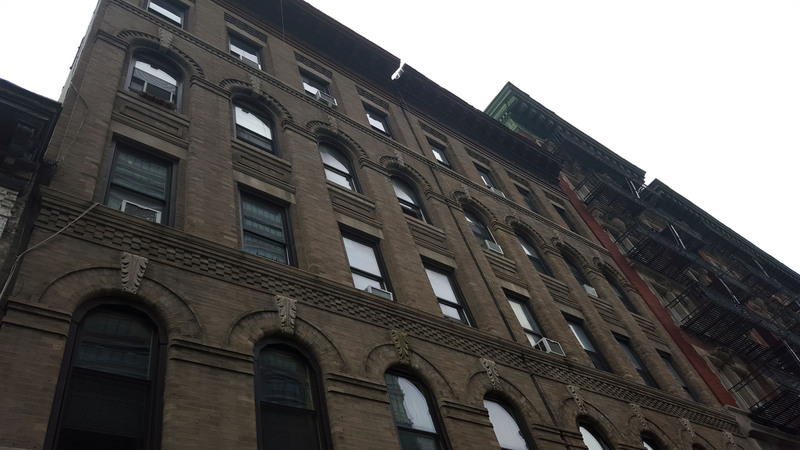 Two West 111th Street is the first West-numbered building north of West 59th Street and an example of the commercial architecture that made up much of New York in the early 20th century. 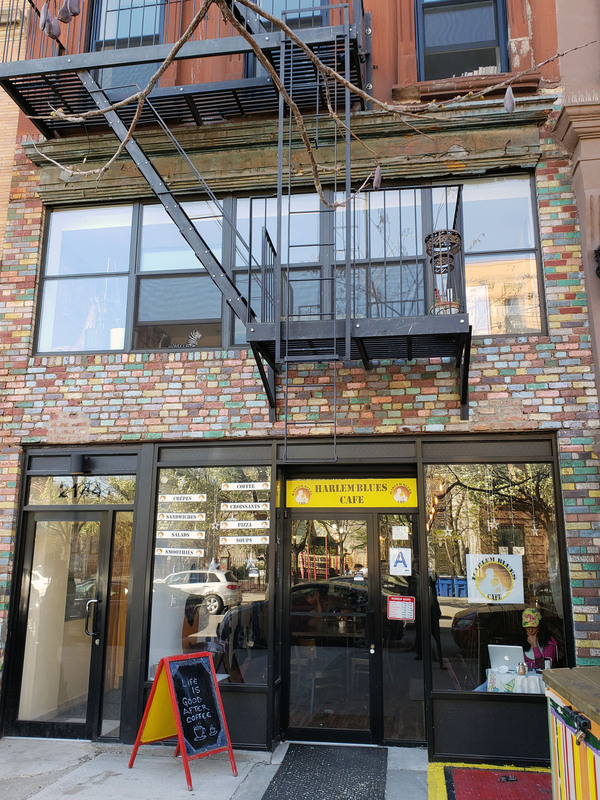 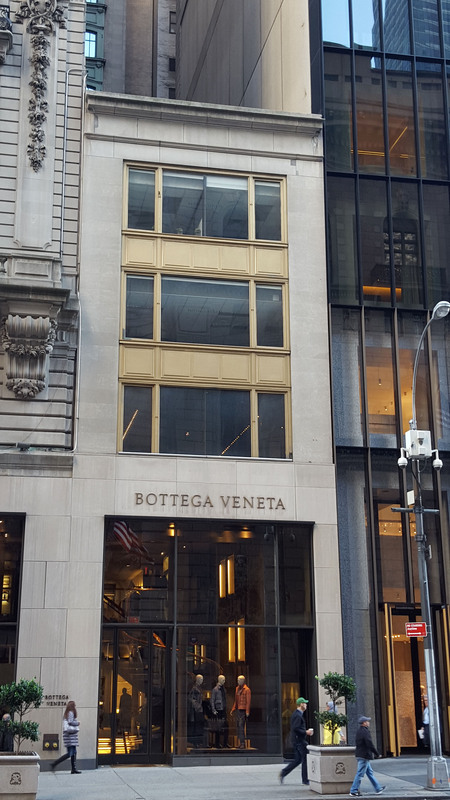 Incorporated into the St. Regis Hotel’s retail, the little building at 697 Fifth Avenue is a pleasant reminder of the small-scale commercial architecture that once lined this section of the street.